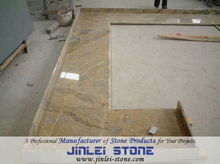 Granite, Marble, Basalt, Slate, Sandstone-Jinlei Stone Co., Ltd.
As a professional stone manufacturer, we supply different Chinese & Imported GRANITE, MARBLE, SANDSTONE, SLATE, TRAVERTINE & LIMESTONE etc. As a professional stone manufacturer, we produce a lot of natural stone & quartz COUNTERTOPS, KITCHEN TOPS, VANITY TOPS, TABLE TOPS etc. As a professional stone manufacturer, we make different natural stone CARVINGS, SCULPTURES, FIREPLACES, GARDEN FOUNTAINS etc. 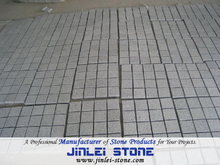 As a professional stone manufacturer, we produce NATURAL STONE COBBLES, WALL STONE, PAVERS, COPING, KURBSTONE etc.